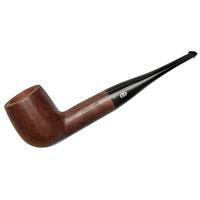 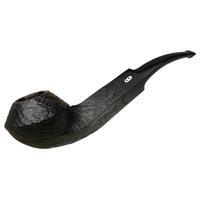 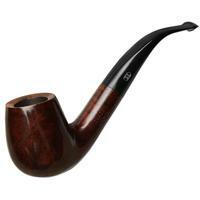 A beautifully sinuous take on the bent Billiard with a rather Egg-shaped bowl and a low-slung, sweeping transition, this piece from Chacom cuts a lovely silhouette in profile. 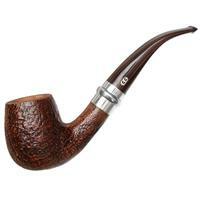 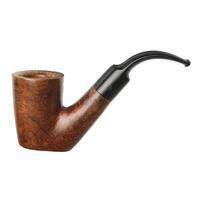 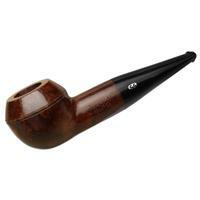 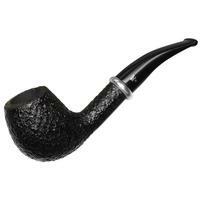 Bowl Height: 2.14 in./54.47 mm. 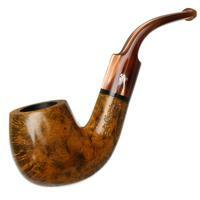 Chamber Depth: 1.81 in./46.05 mm. 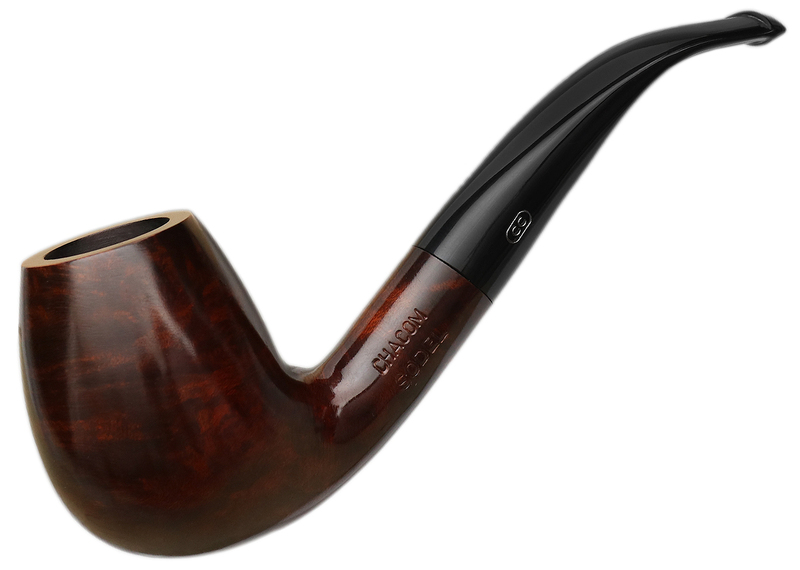 Chamber Diameter: 0.81 in./20.45 mm. 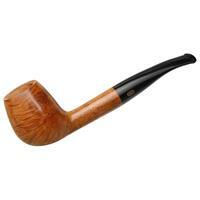 Outside Diameter: 1.67 in./42.45 mm.